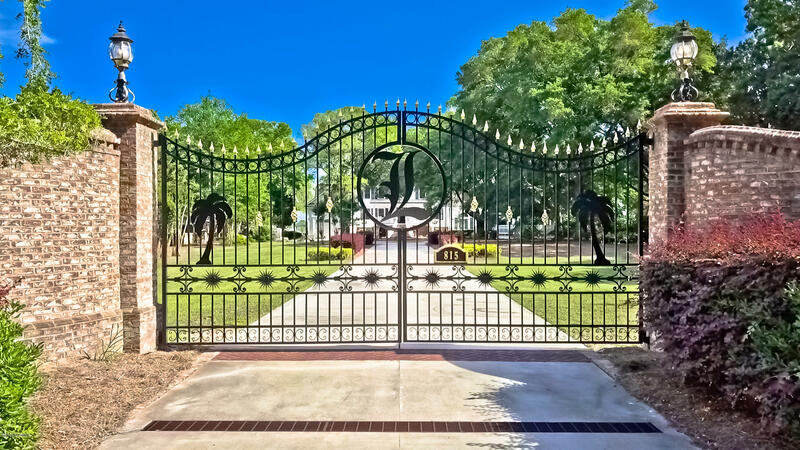 PRIVATE GATED GRAND ESTATE WITH BREATHTAKING WATER VIEWS. 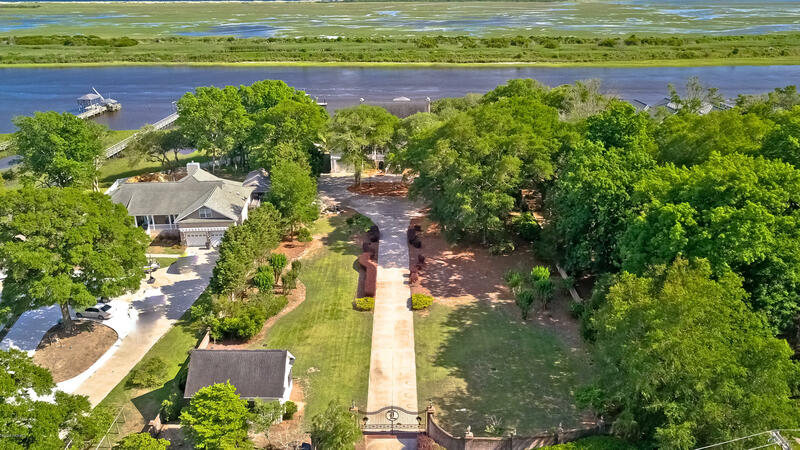 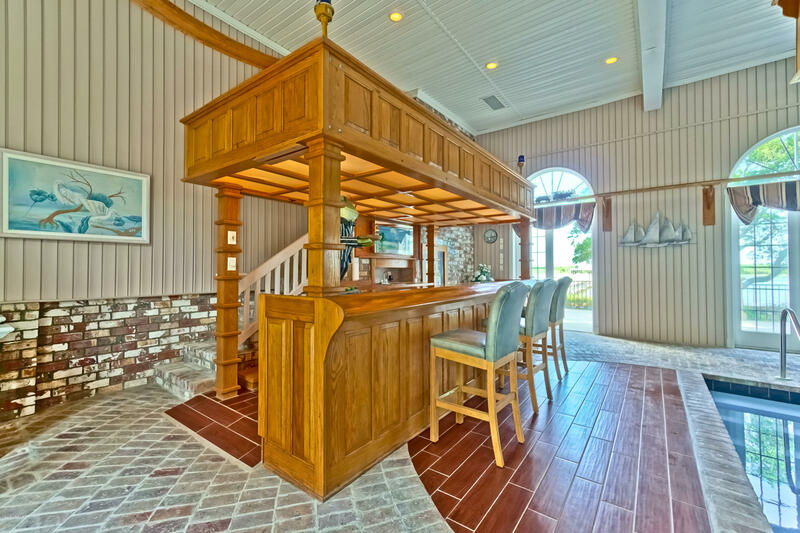 Enter the private gates of this near two-acre 3 BR 4.5 BA estate located on the ICW with a view of beautiful Sunset Beach. 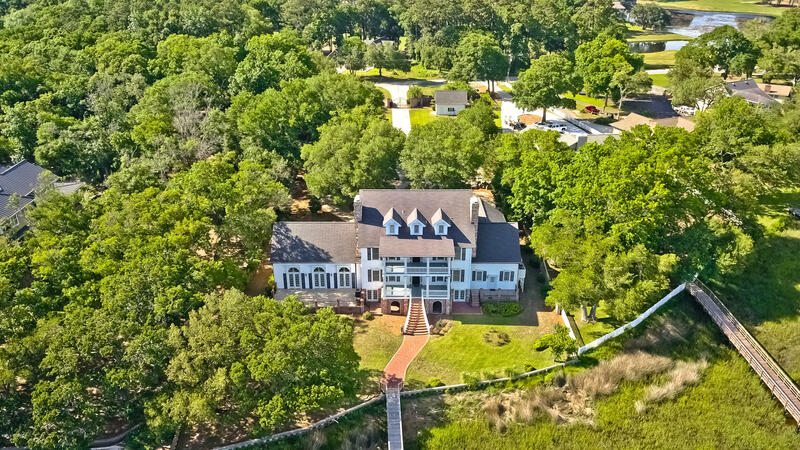 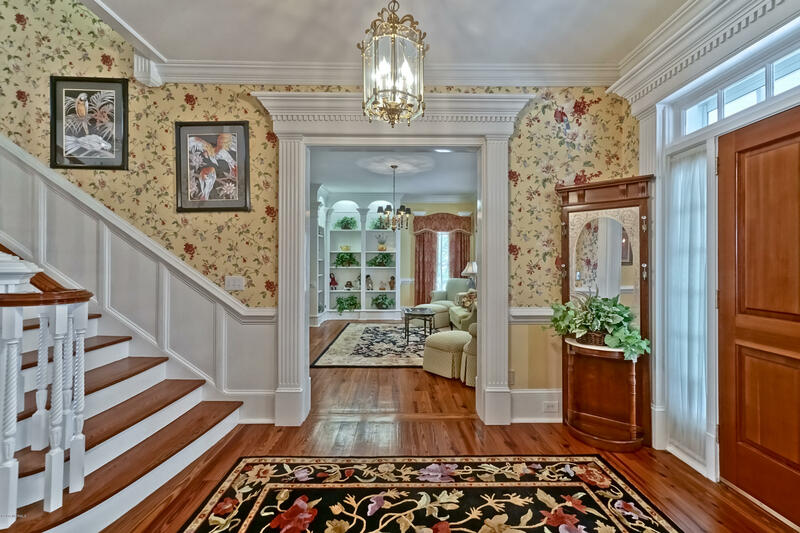 Park in the circle drive and enter through the front door and into the splendid foyer of this elegantly crafted southern architecture home. 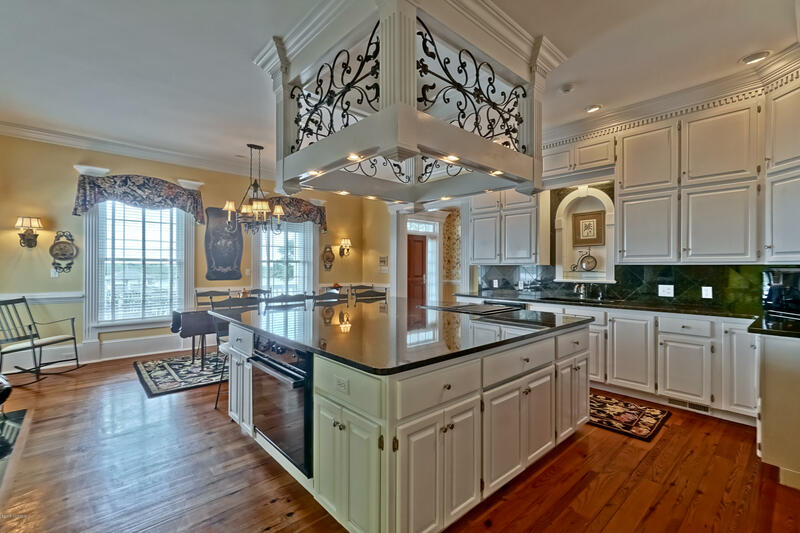 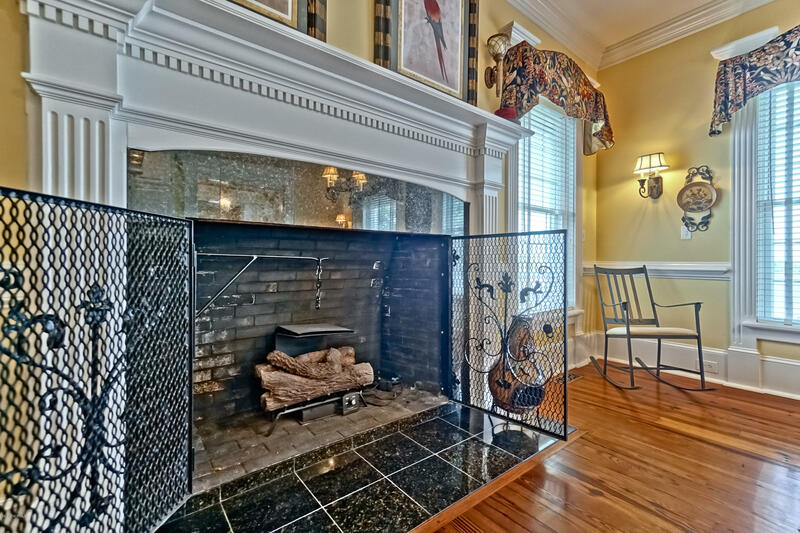 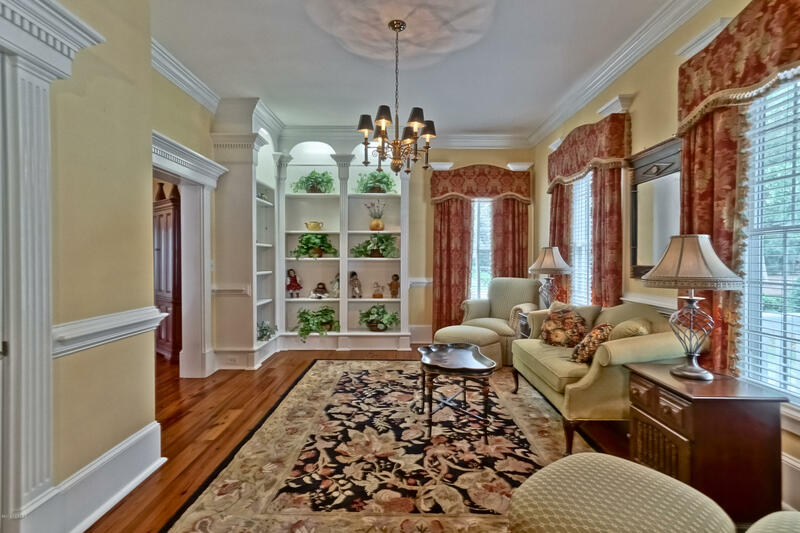 A galore of living space features built-ins and four lovely fireplaces, as well as breath-taking water views. 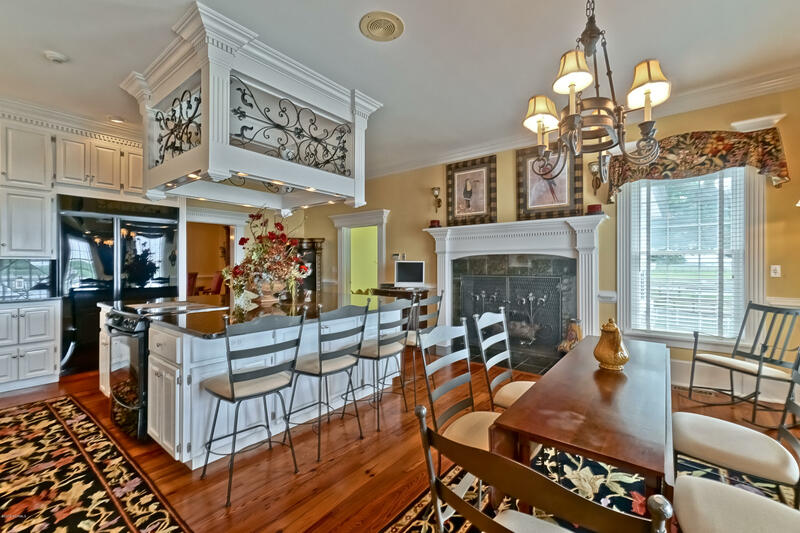 The eat-in gourmet kitchen features an attractive fireplace, an abundance of white cabinetry, granite counters, an enormous center island with breakfast bar and top of the line appliances. 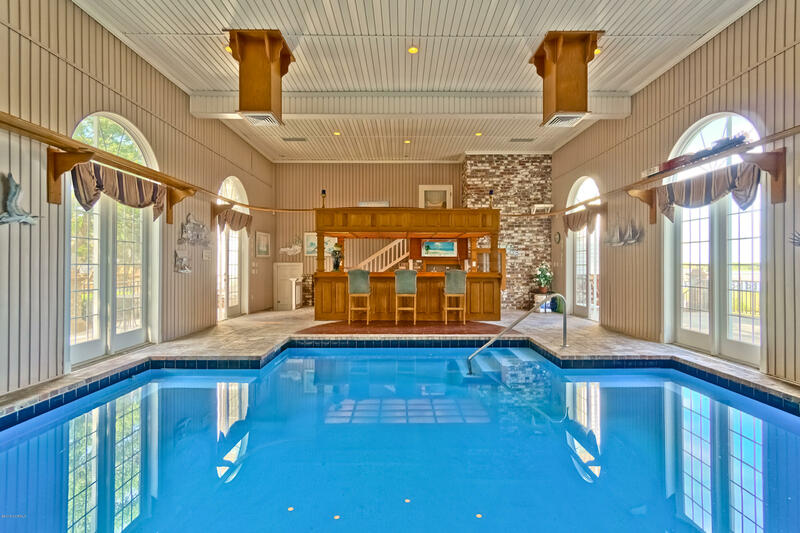 The lower level features a colossal indoor pool with a bar and train track above the pool perfect for entertaining guests. 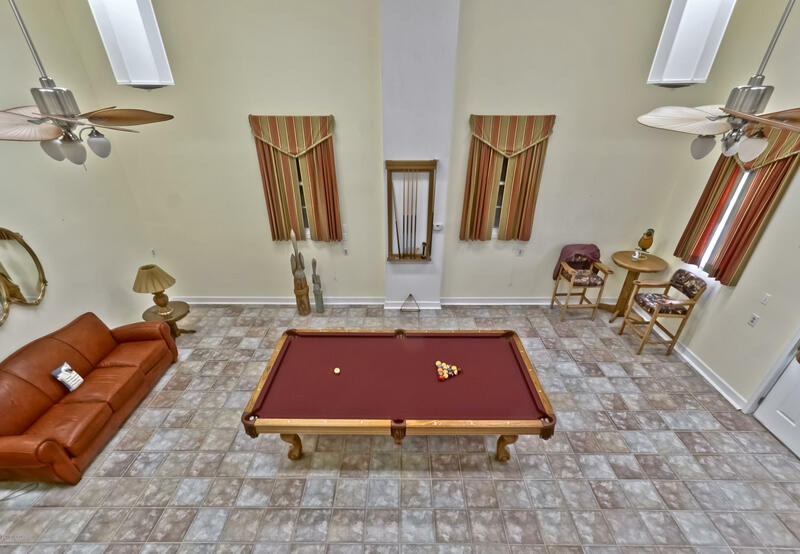 A spacious billiards room highlights a bounty of additional living and dining space as well as a bedroom and bath. 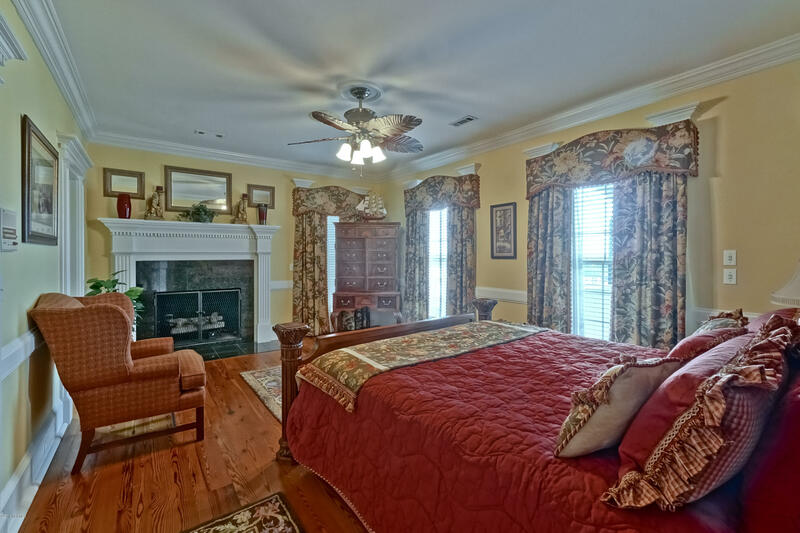 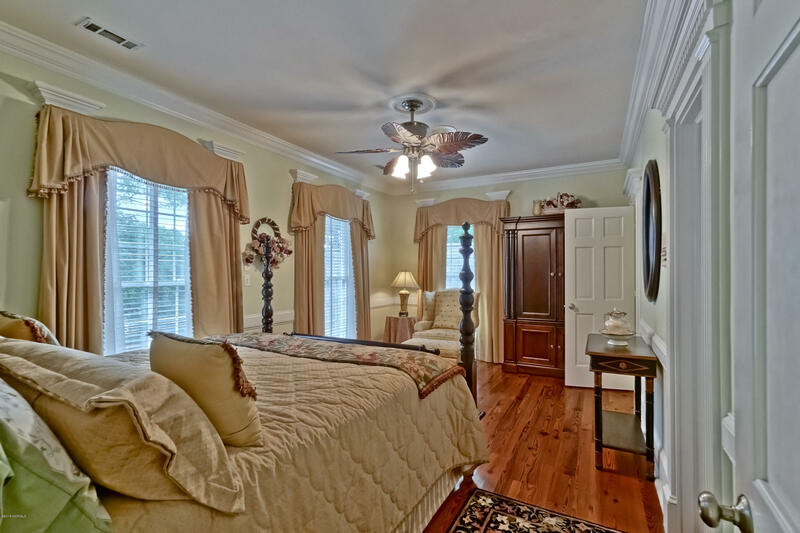 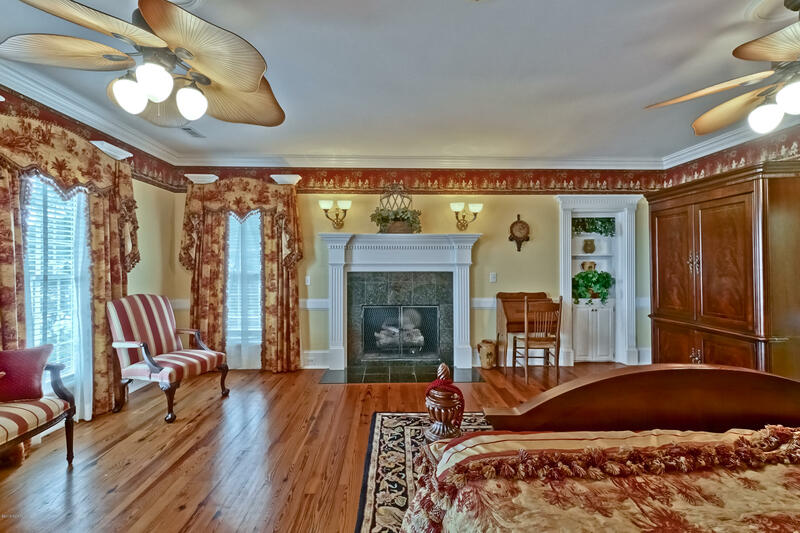 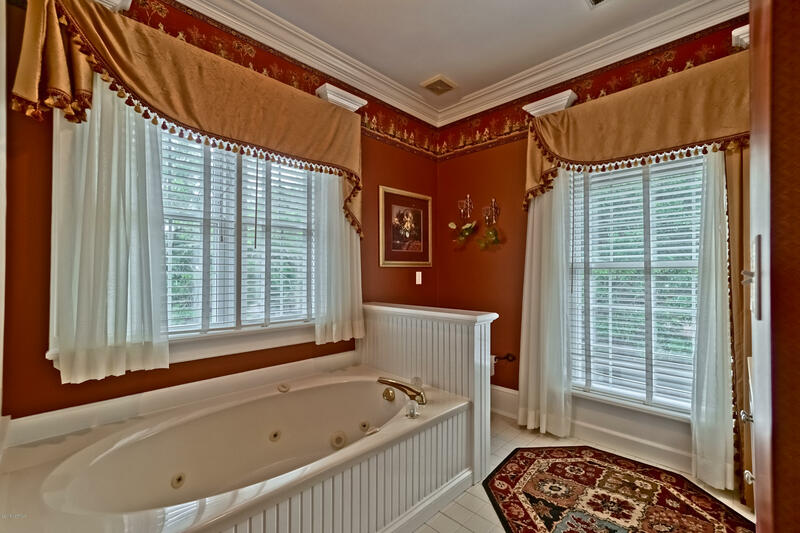 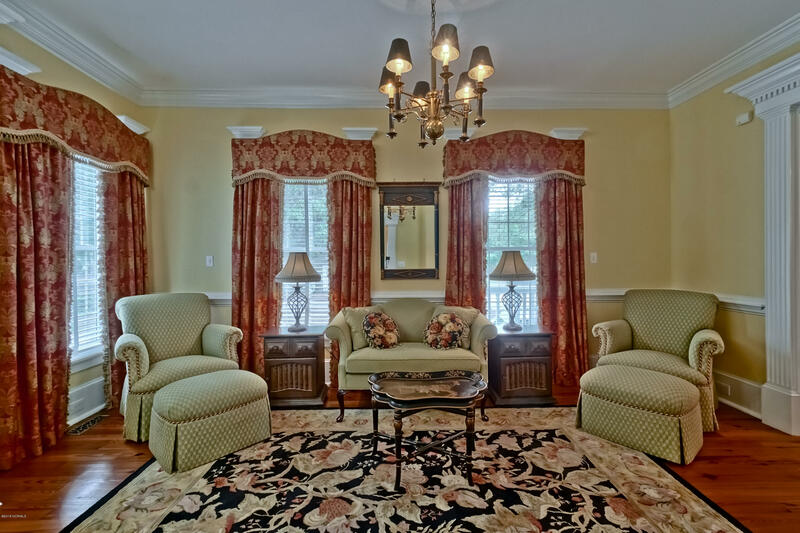 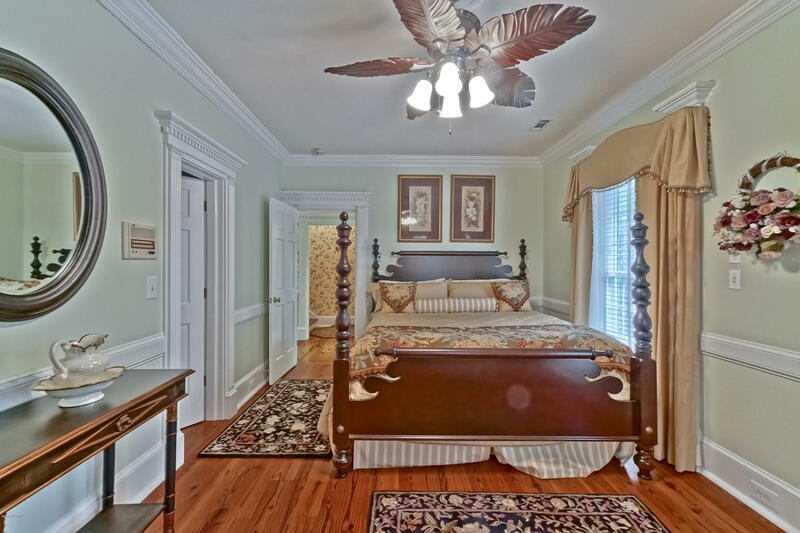 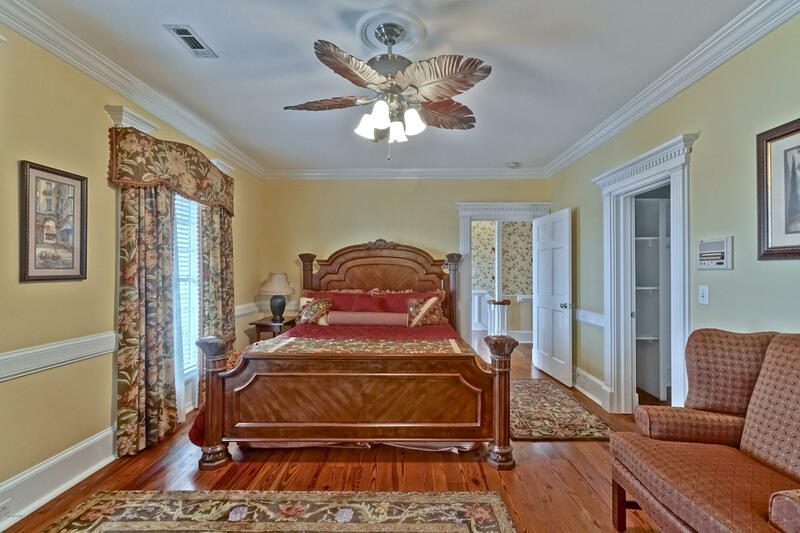 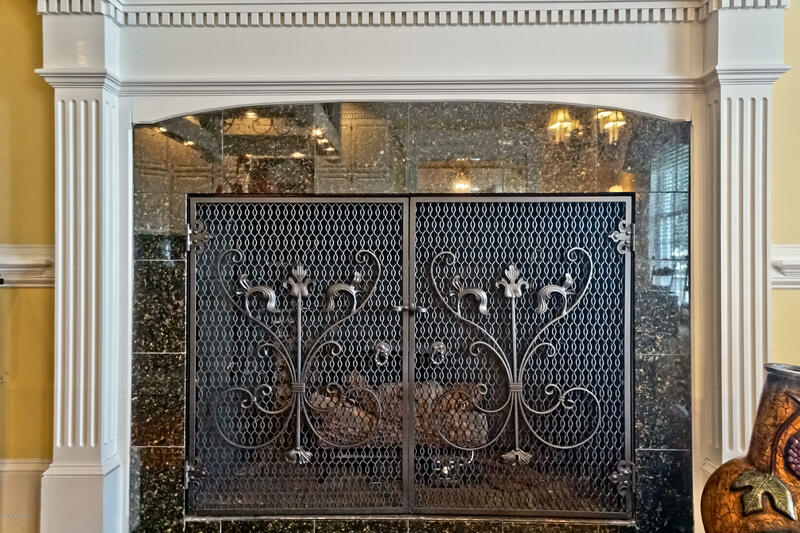 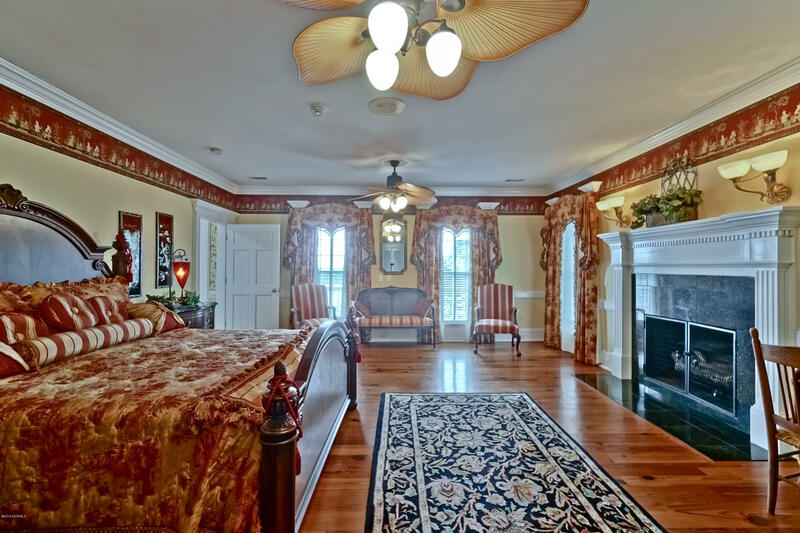 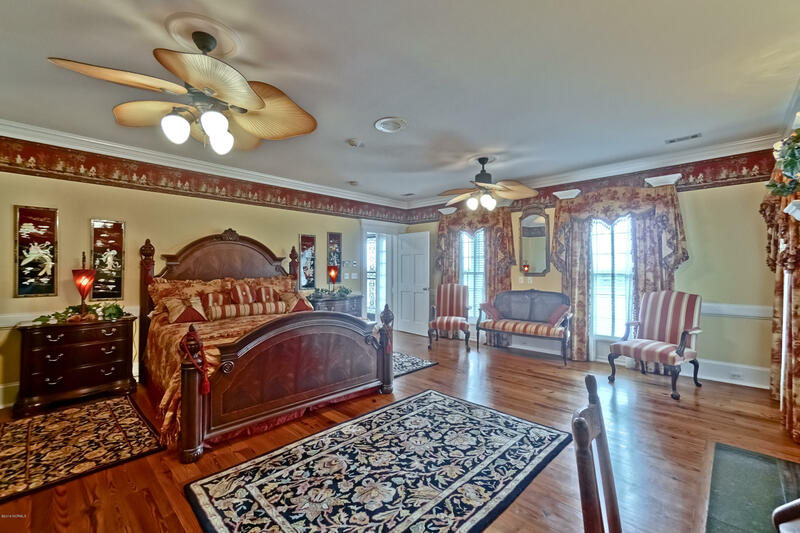 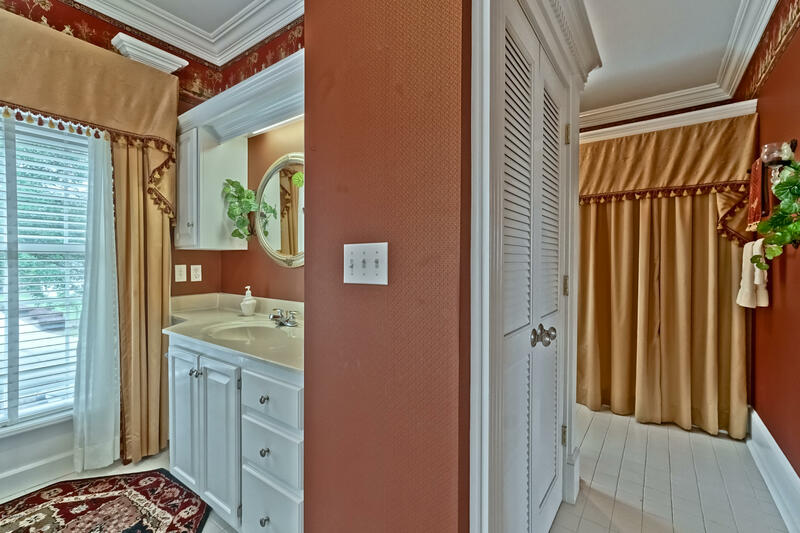 Each of the four bedrooms offer a private bath, and the magnificent master suite, along with one of the guest rooms, each feature an ornate fireplace to enjoy on chilly evenings. 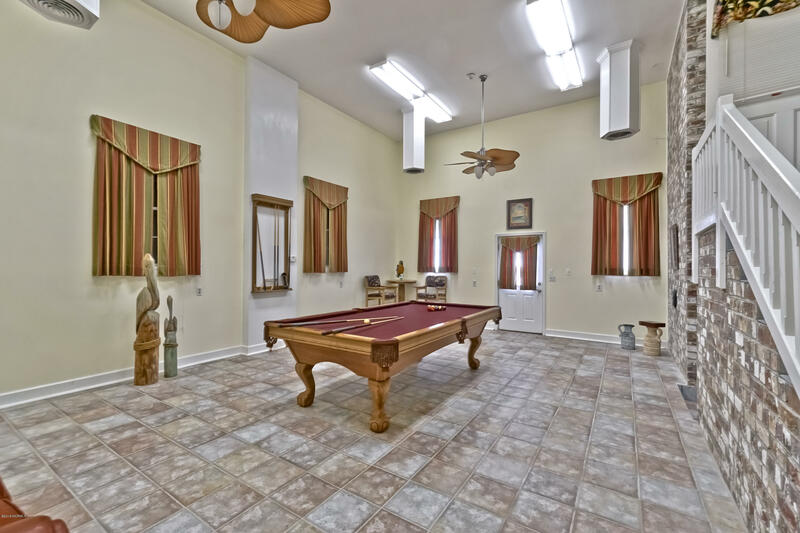 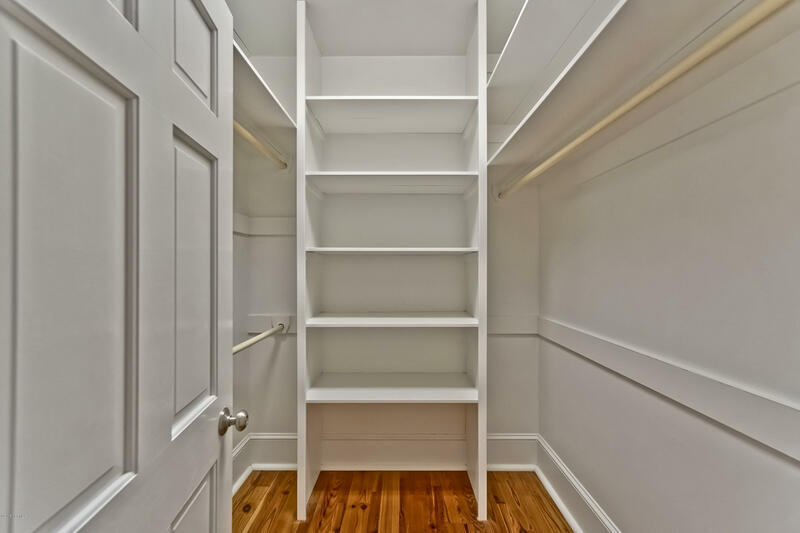 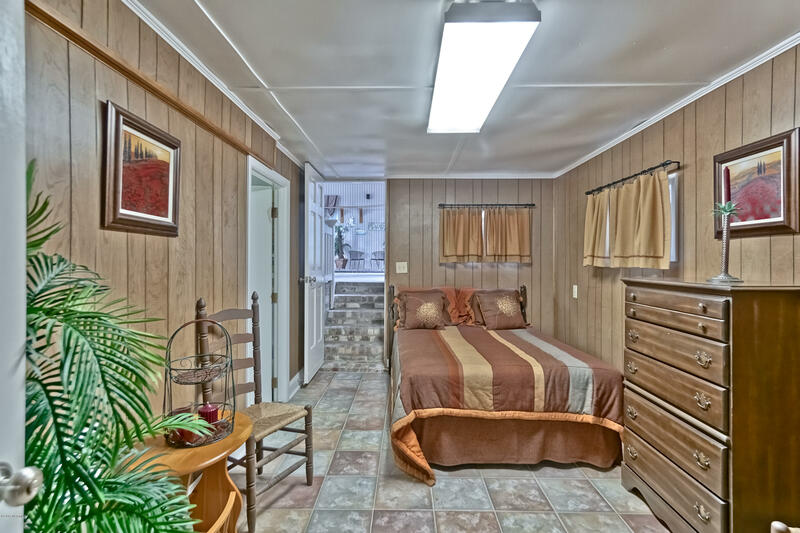 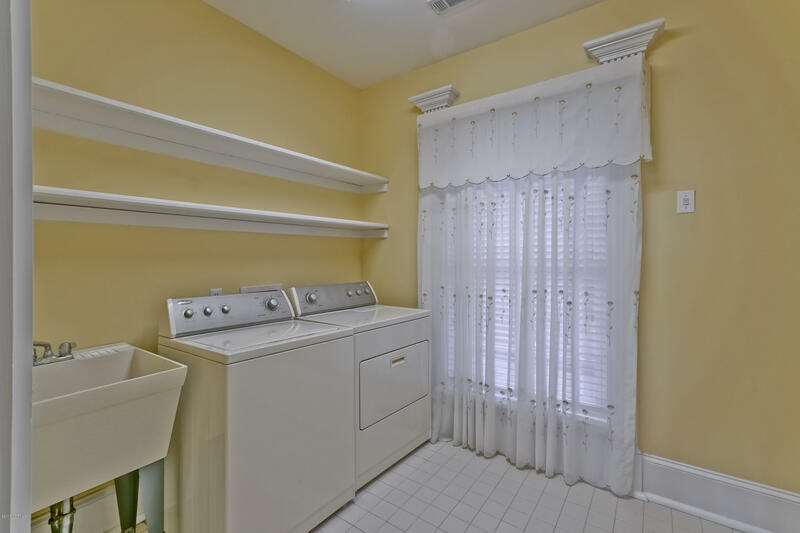 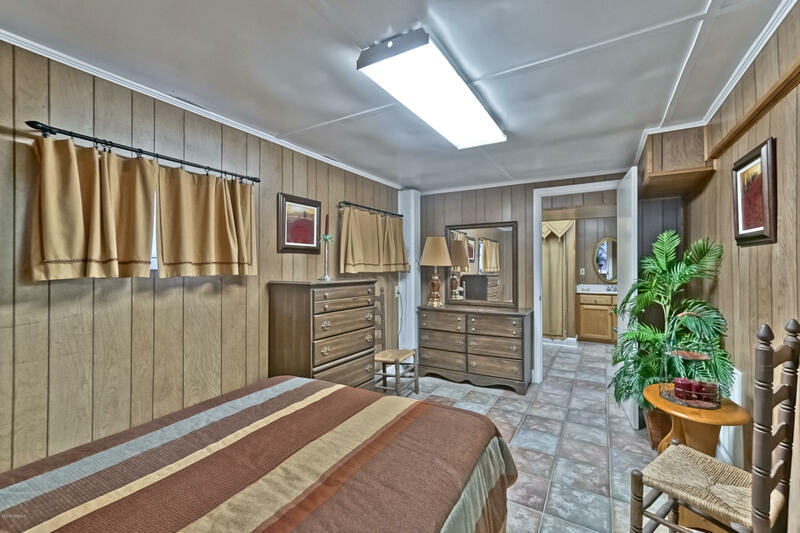 The top floor features a separate living area spotlighting a wet bar with ice maker, bedroom, full bath and space for dining or family game night. 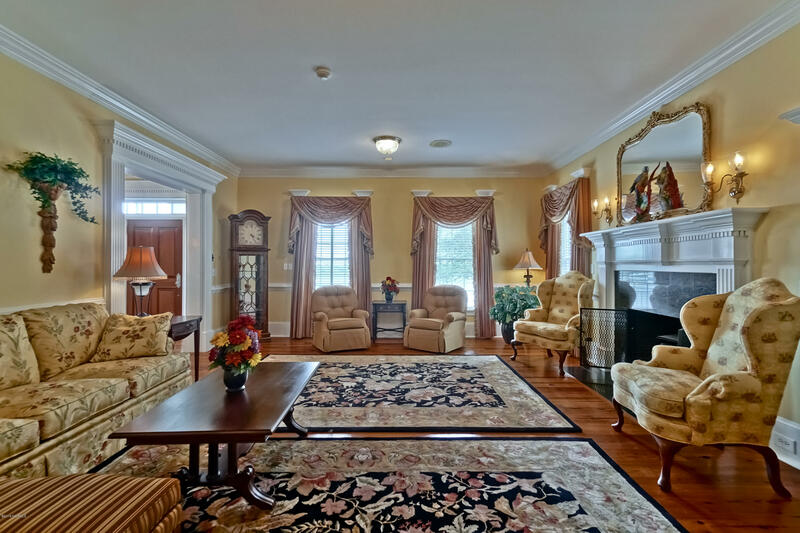 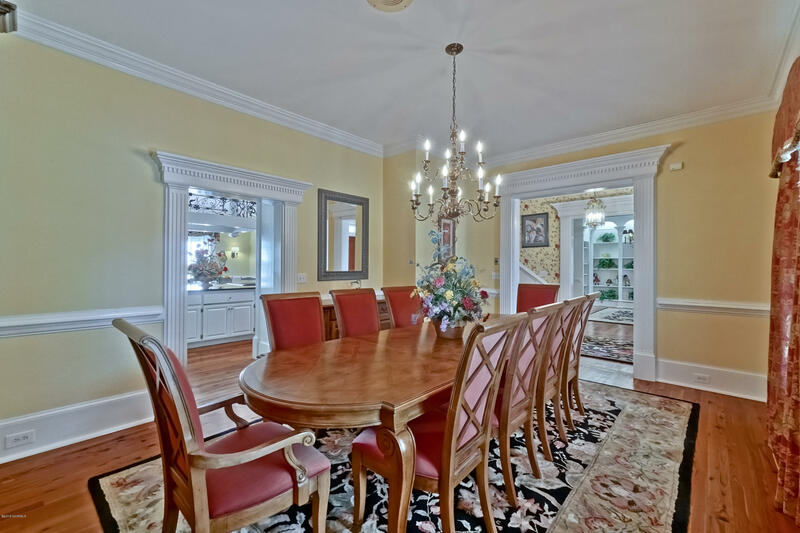 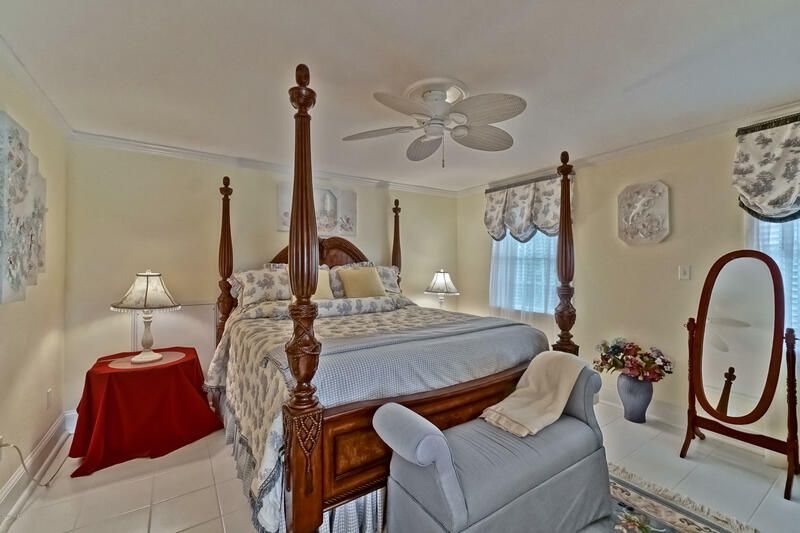 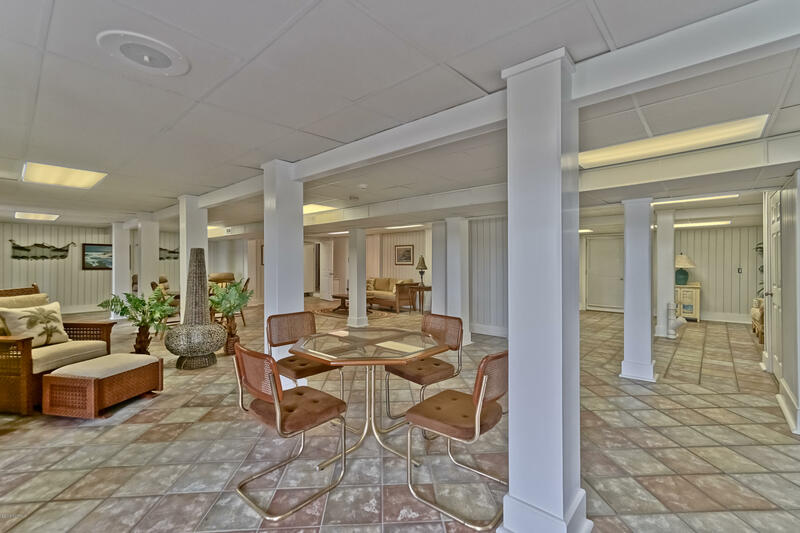 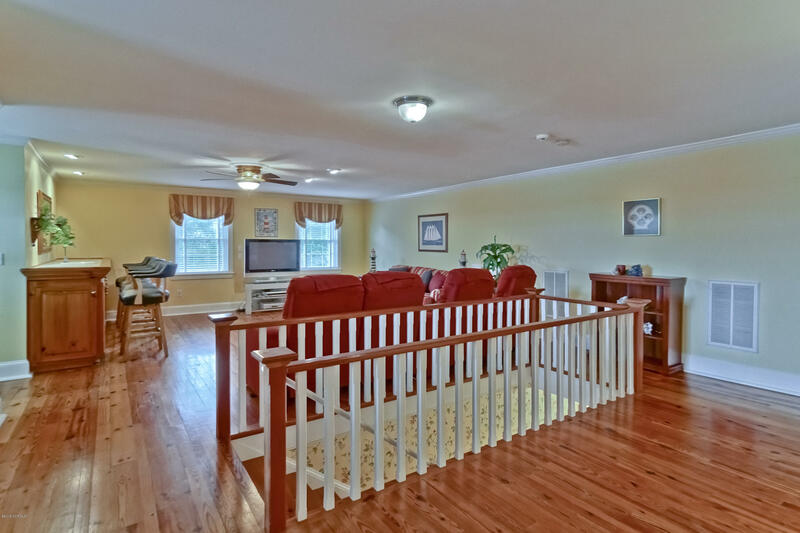 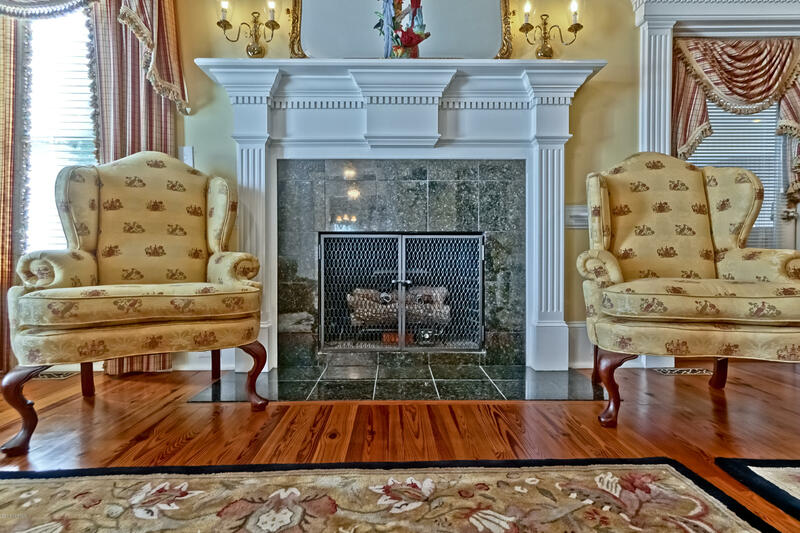 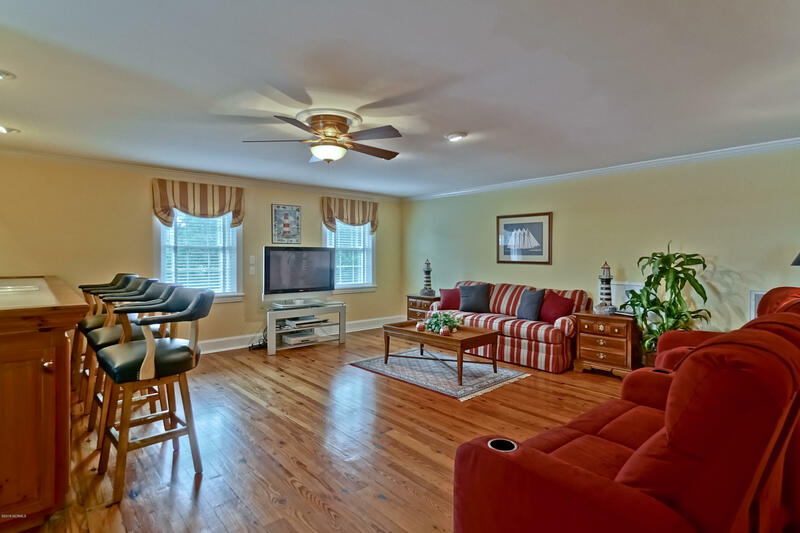 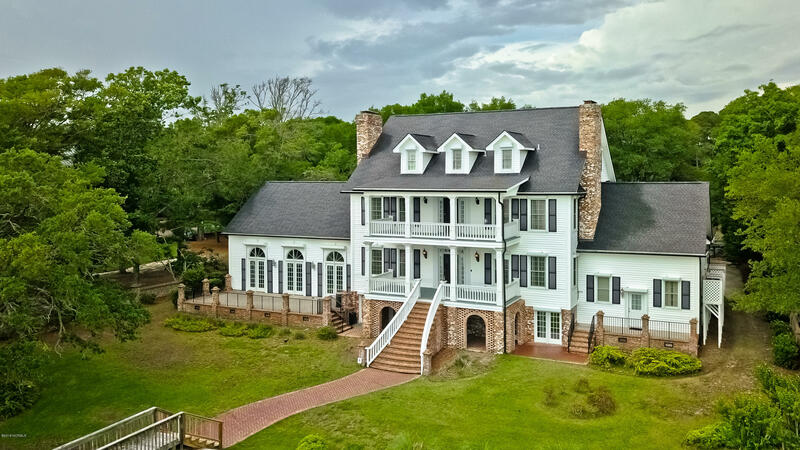 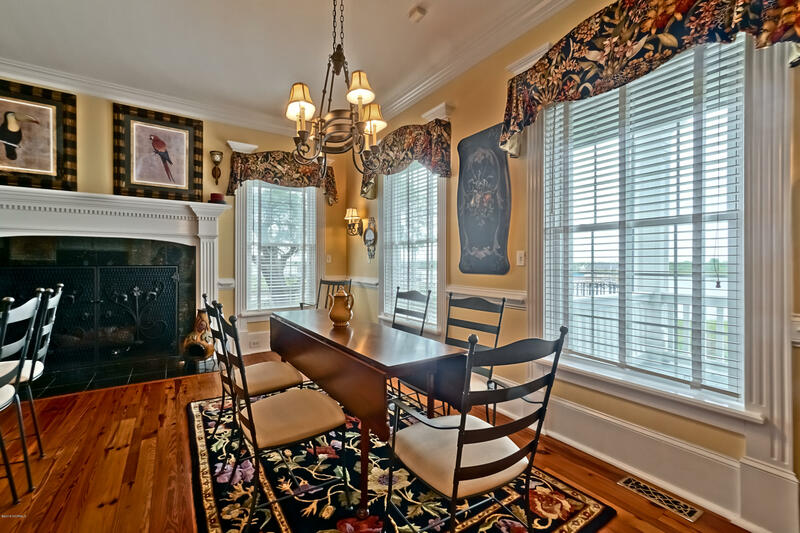 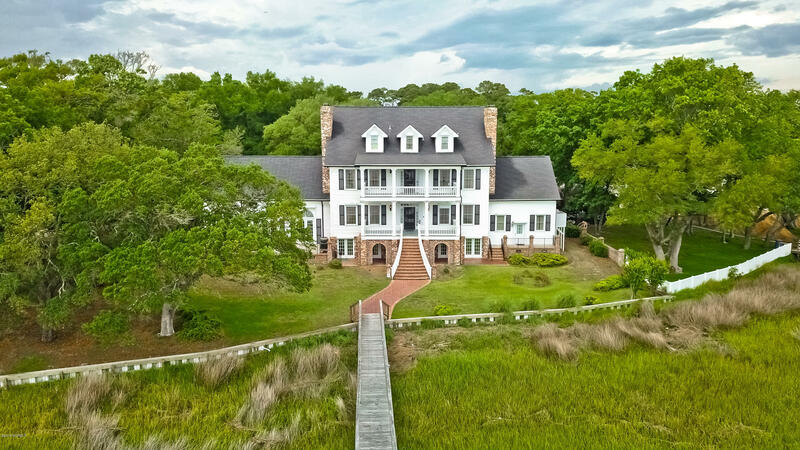 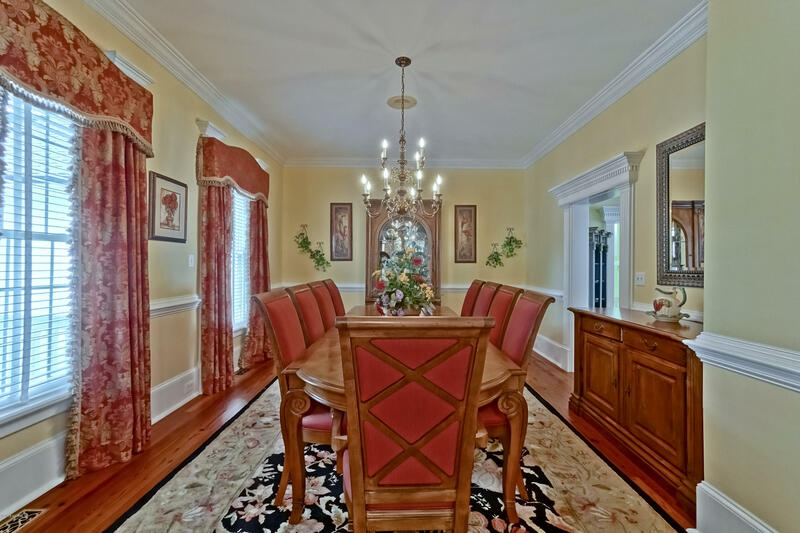 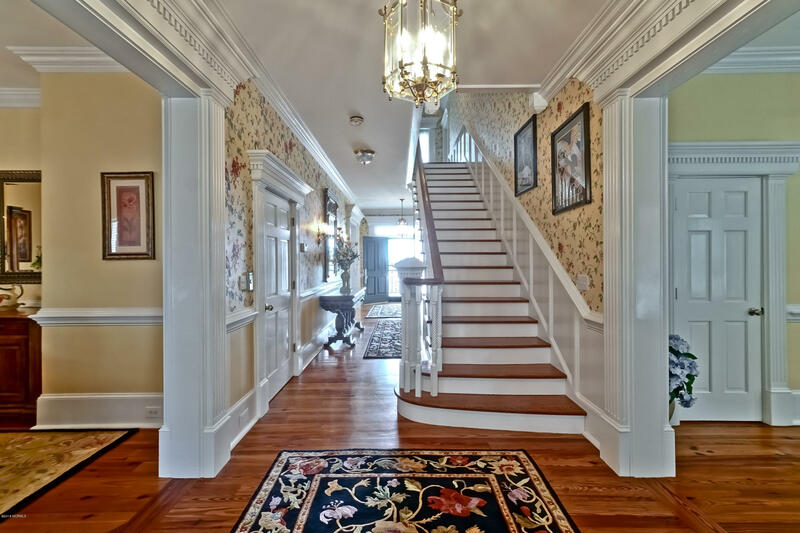 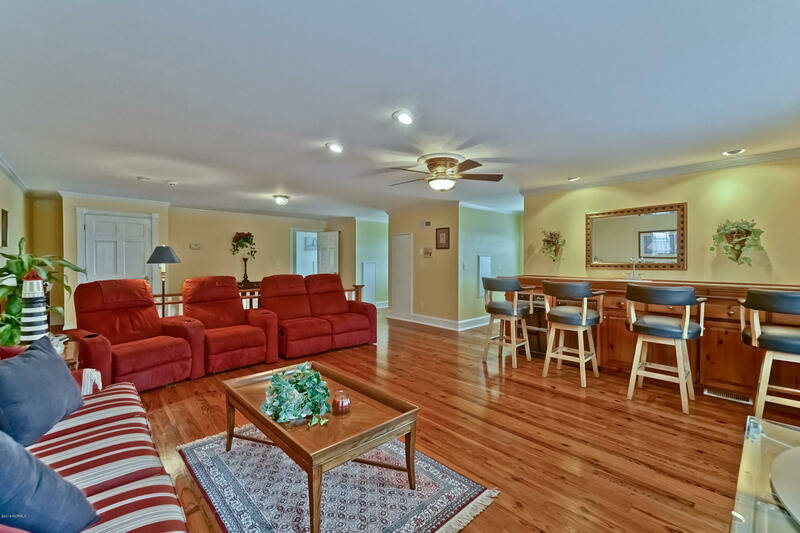 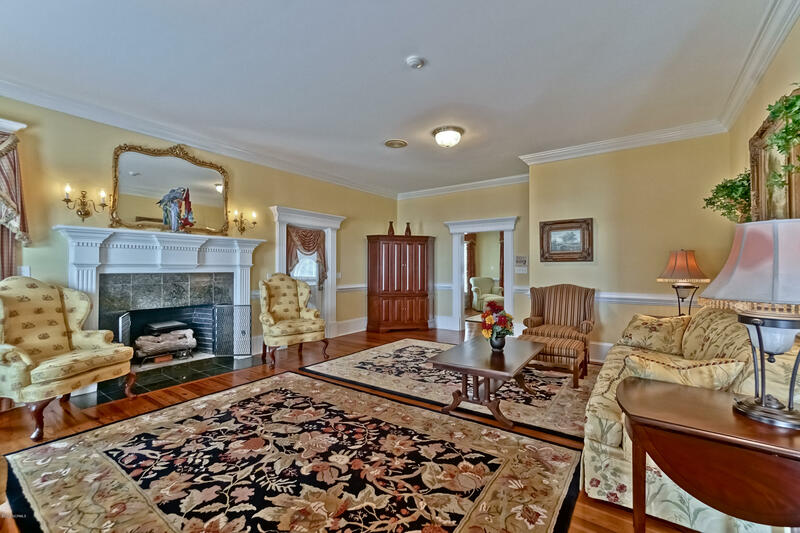 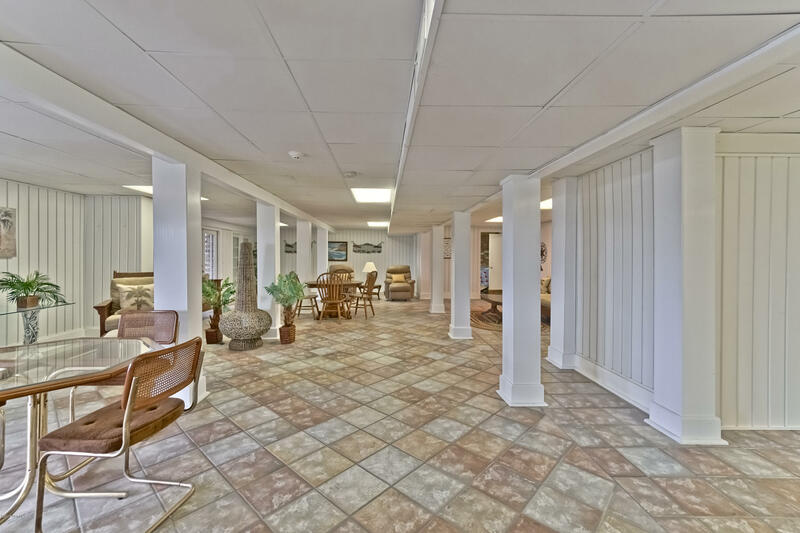 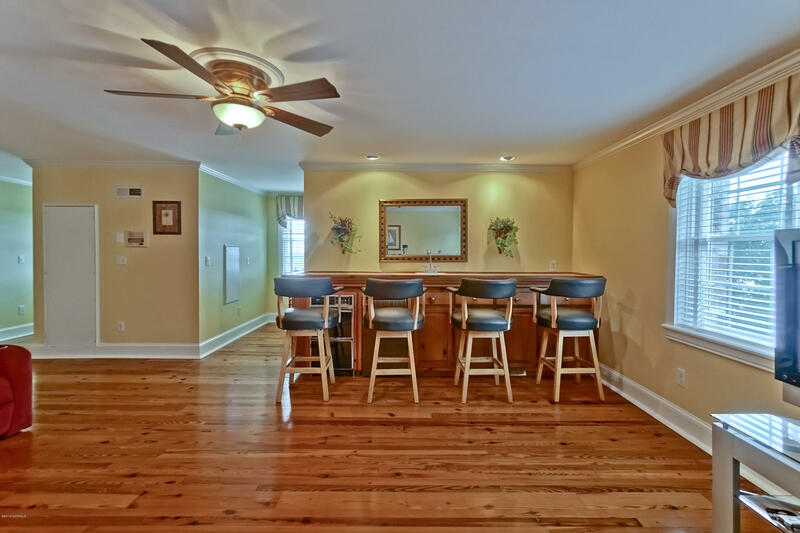 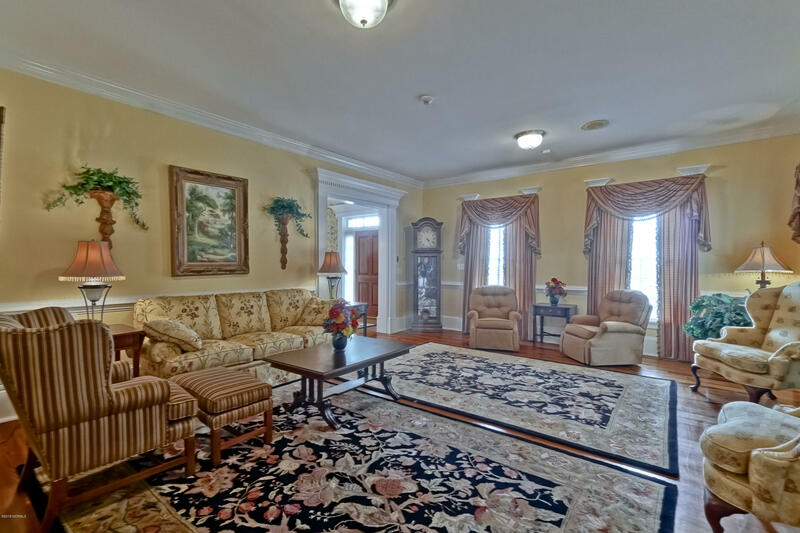 House has many extravagant features including tile and Heart Pine hardwood floors, an elevator, upgraded mouldings, ocean and waterway views, and expansive areas for entertaining. 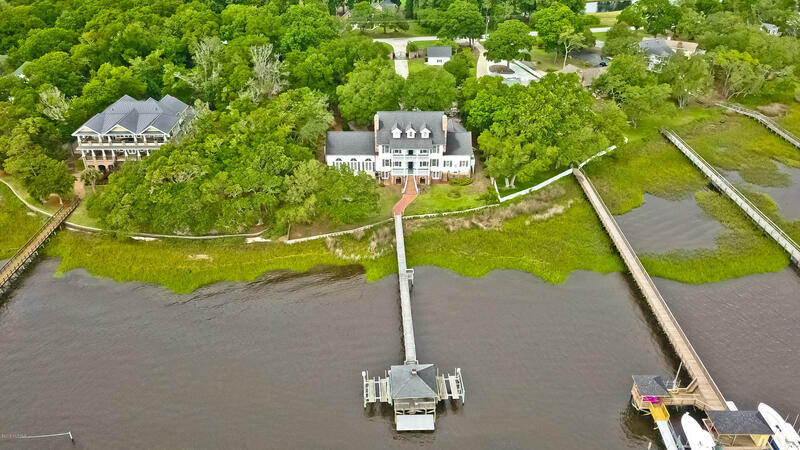 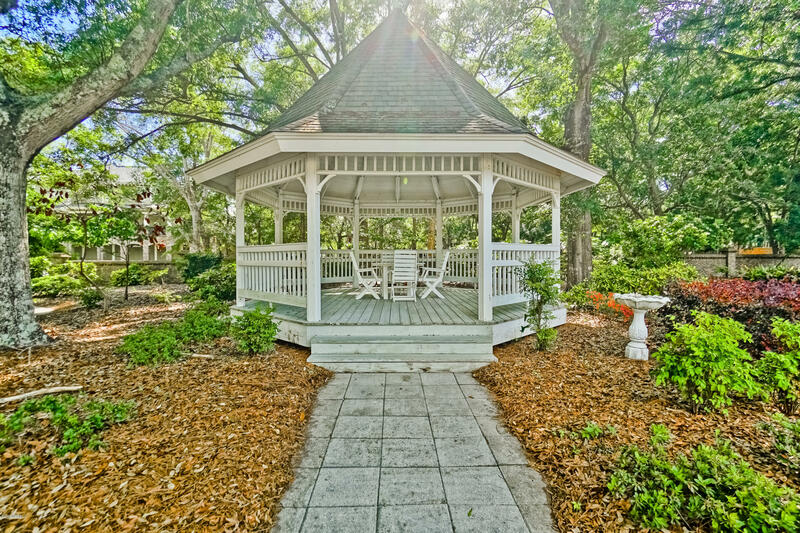 Outdoors enjoy the private walkway leading to a dock with two boat lifts, an inviting gazebo, plush landscaping and waterfall, multiple porches and brick patios, hurricane shutters, huge storage building, and two wells or irrigation hooked to county water. 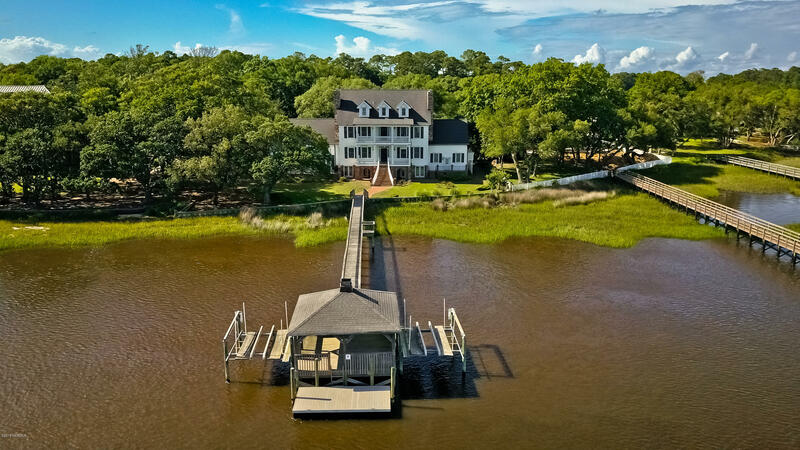 This fully furnished move-in ready estate offers coastal grandeur living at its finest, with a living area of 4,842 heated sq.ft, a pool area that is 1,120 sq.ft, Billiard room of 502 sq.ft and a spacious ground level of 1,745 sq.ft.